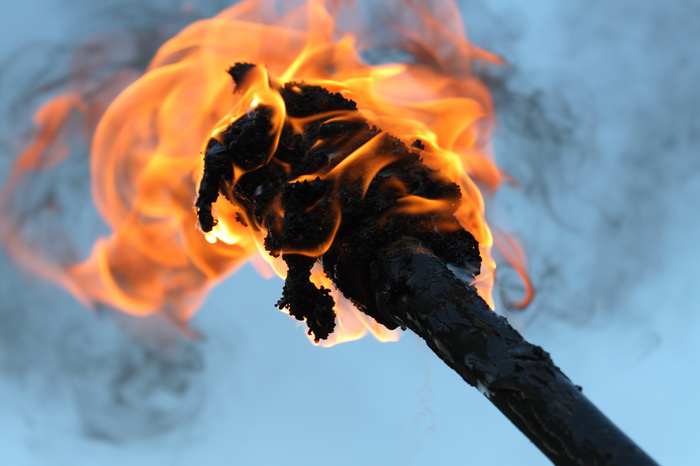 Is Your Child a Match or a Torch? I have only had one two-year-old son in my life, and I have never spent more than a few minutes with any other two-year-old, so I am certainly not an expert on toddler temperaments. But my guess is that there are lots of two-year-olds like mine. 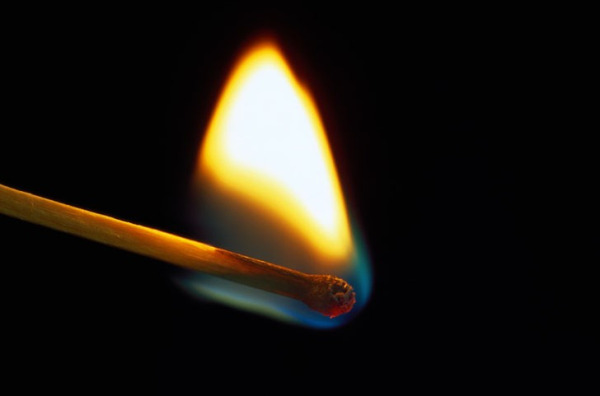 I am not sure what is “better,” a match or a torch. The good thing about my son is that he rarely is in a bad mood for more than a few minutes. But he can go from being in a good mood to a bad mood so quickly and for the silliest reasons. On the other hand, he can go from bad mood to good mood quickly, too. A torch on the other hand would be “easier” in that his or her moods would be more stable. No emotional roller coasters from minute to minute. “Oh, Johnny is in a good mood today. Great.” At our house, it’s, “Vinny is in a good mood right now. Great.” But with torches, I would imagine it could be stressful to know that your child is in “one of his moods” that may last for hours. We never have that problem with Vinny.